Home » Reading » Archive by category "Books"
After the 52-weeks challenge for something old I went online and bought a copy of “The angler and the thread line” by Alexander Wanless. I received the book today and look forward to read it, it might not be directly related to flyfishing, but it is old fishing-literature that I enjoy reading. 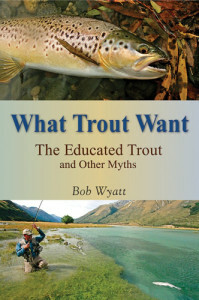 As a flyfisher there are many myths and superstitions that can easily be brought out if something doesn’t go quite as we expected: the trout is smart, the fly pattern has been “fished-out” on this river, the trout is selective and many more: Bob Wyatt goes through these and and then some in this book that takes a sober view on trout fishing and what it is all about. This is not a book so much about specific patterns and great SBSs on how to “get” more trout – it brings the discussion down to the basics about what flyfishing is about: presentation/behaviour, keeping patterns simple, less is more, triggers. 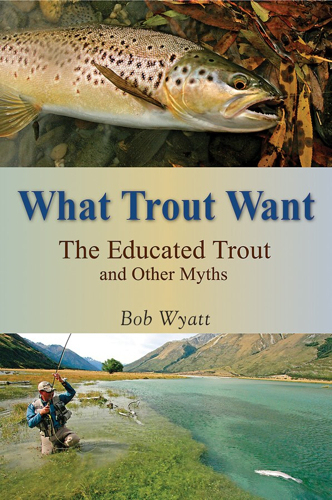 The book is well written and is a easy read; some good patterns are presented in-between stories and well-presented cases on some of the myths that comes with trout fishing. 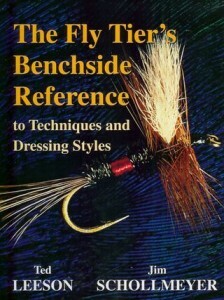 If you think that you have to tie flies that are semi-realistic in order to get any trout: this book is for you. It is also for anyone to listen to the experience Bob has gathered when it comes to presentation and simplicity. This is one for a rainy day and a good cup of coffee. When I started tying flies the smallest I could comfortably was around a hook 18/20, smaller than that and I could not get my hands around it. The challenge quickly came when I started to replicate a pattern from a #12 down to the smallest I had – the better controll I got on the smaller helped me tie the larger patterns, and I had a large set of sizes to choose from when it came to fishing them. Tying really small ( down to #32 ) was a good challenge to have, but there are not may sites that have patterns or are dedicated to the art of tying small flies. This book have short, but very well presented, starting chapters with a comparison of different hooks, threads and material. The notes on threads early on gives a good indication on the research done that I really appreciate. 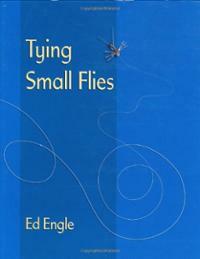 The rest of the book is divided into various chapters on midge larvae, olives, tiny parachutes, tricos, floating nymphs and even a chapter dedicated to #32 flies in the end. There are SBS on different patterns, but also discussions and notes on different material, experience with the different patterns and methods in-between. 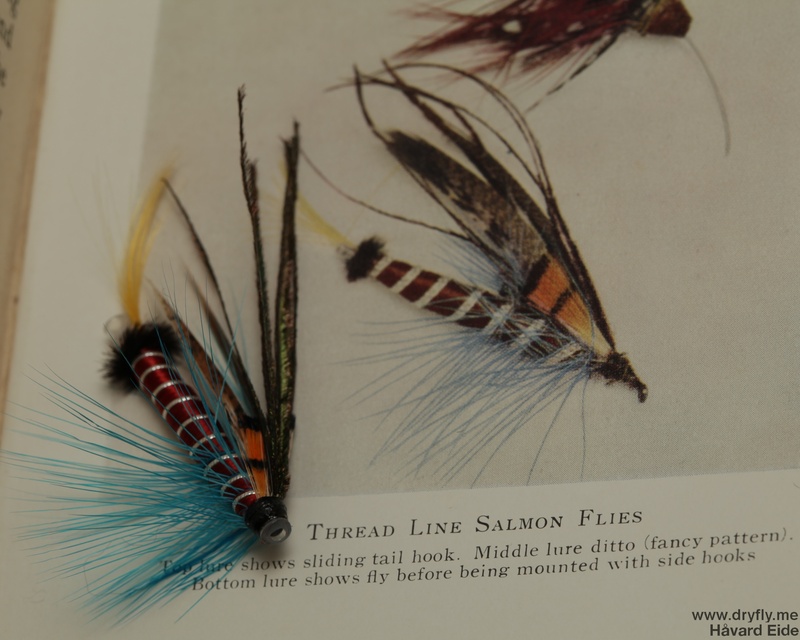 A book that can be read straight through, or just as a lookup for when you need inspiration on a specific pattern when you start tying those sub #20 flies. For me this is the reference book that I keep on my desk: this is not about patterns, discussions about what to tie for different species or rambling about non-essential things, but to the point descriptions about specific techniques that you need for achieving the best result. Each technique is presented short, but with a very clear description accompanied with pictures for that specific part of the fly. In addition to the main explanation that has pictures with blue background there are also alternate steps (for achieving the same result) on some of the techniques to show how it can be done with a different approach. I use this book as a reference when tying (very good when looking at online videos where quality is not that good all the time) and for sitting down and learning new techniques – Just pick a section (Extended Bodies) and implement all the different techniques in a training session.